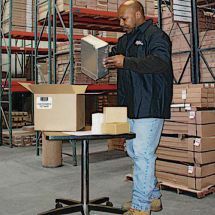 RIMS (Revere's Inventory Management Solutions) is an all-encompassing, fully customizable vendor managed inventory (VMI) program that can be simple or intricate, depending on your needs. We conducted an Eaton low peak fuse conversion that allowed them to reduce the number of sku's at their facility by 25%, while at the same time updating their facility to a higher level of protection. 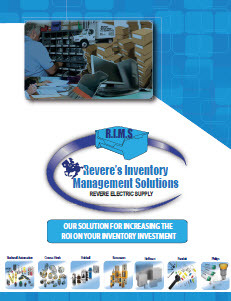 Revere's vendor managed inventory program will increase your productivity and inventory accuracy; while at the same time decreasing your overhead, inventory costs, and the amount of SKU's you are currently stocking. 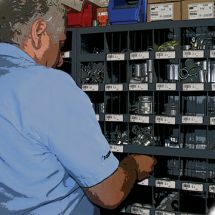 Kitting is a facet of our vendor managed inventory program. Our team can pre-package multiple items into one convenient package so that all of the pieces you need to complete a task are readily available. This results in reduced part numbers, reduced invoices, reduced shortages and increased efficiencies and productivity. 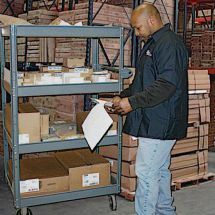 A lighter version of our vendor managed inventory program, RIMS Lite allows you to maintain your own inventory with a storeroom management mentality. 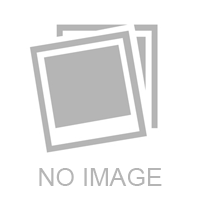 Revere will come in and review and organize your stockroom, consolidate manufacturers and reduce SKU's, and once the review is completed, we will organize your storeroom and barcode your inventory. Then it is up to you to maintain that inventory. 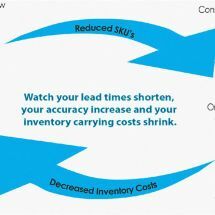 This will result in shortened lead times and increased accuracy.